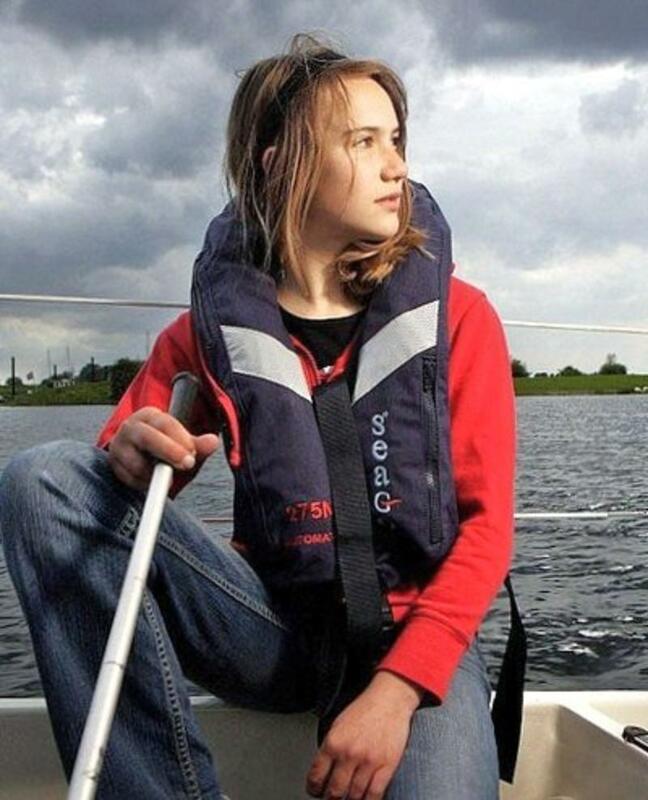 Ananka's Diary: Laura Dekker Sails! I sure hope everything goes well. It must be amazing to travel the world. I wish I was that brave... I'm brave enough to go white water rafting, but I don't think I'd sail around the world. i don't know the exact details. but this is what i remember hearing the media talking about at the time. Go her! And Jessica Watson!!! !